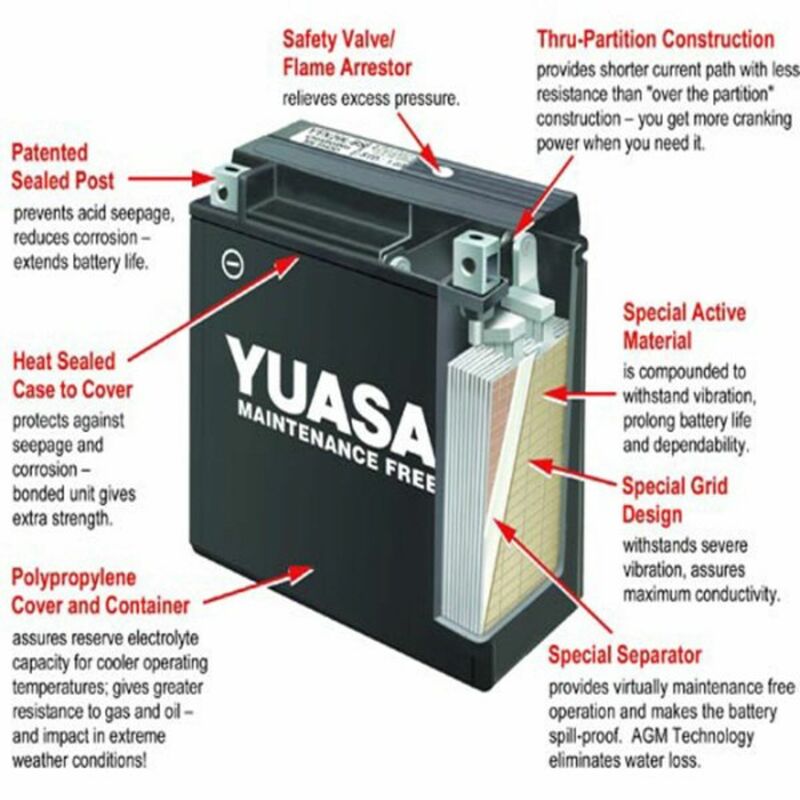 This is the High Performance version of this battery offering a respectable 210 CCA. Rated 5.00/5 Stars from 8 customer reviews. Do you own the YTX14AHL-BS? Please, tell us what you think about it. It helps us provide you with better products. Please note that it may take up to 72 hours for your review to appear. 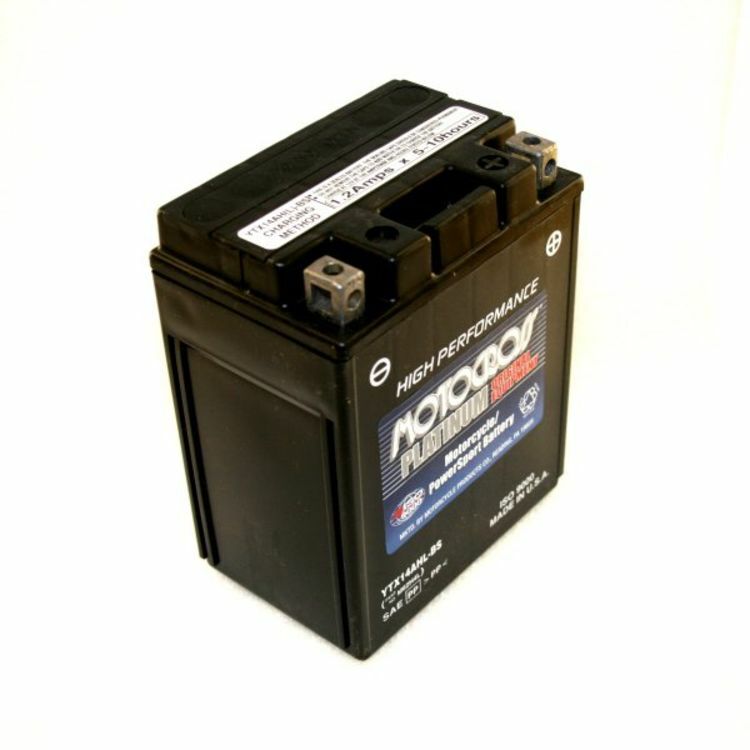 Customer Service at Batterystuff.com is excellent, I will continue to buy all of my battery stuff from them. USA Made, gives the Energizer Bunny Rabbit a run for it's money. Pros: The battery shipped fast and was well packed. The pictures on the sight were quite clear, and the terminal location was accurately portrayed. The battery fit perfectly in my 1980 Yamaha XS850 and fired right up on it. Cons: None, works as intended. I'd never bought a battery online before, but after this experience, you can guarantee I'll do it again! A much easier experience here than dealing with cranky parts guys that really don't want to help. Pros: Battery fit perfectly. Motorcycle cranks every time. Pros: Excellent! Battery was as promised. I've bought many of these batteries so this one was just as the others, except: filled, sealed, and charged right out of the box; speedy deilvery; best price (I spent about 2 hours looking for the best price, including shipping, this was it!) Thanks, BatteryStuff, keep it up! I will definately be a repeat customer. 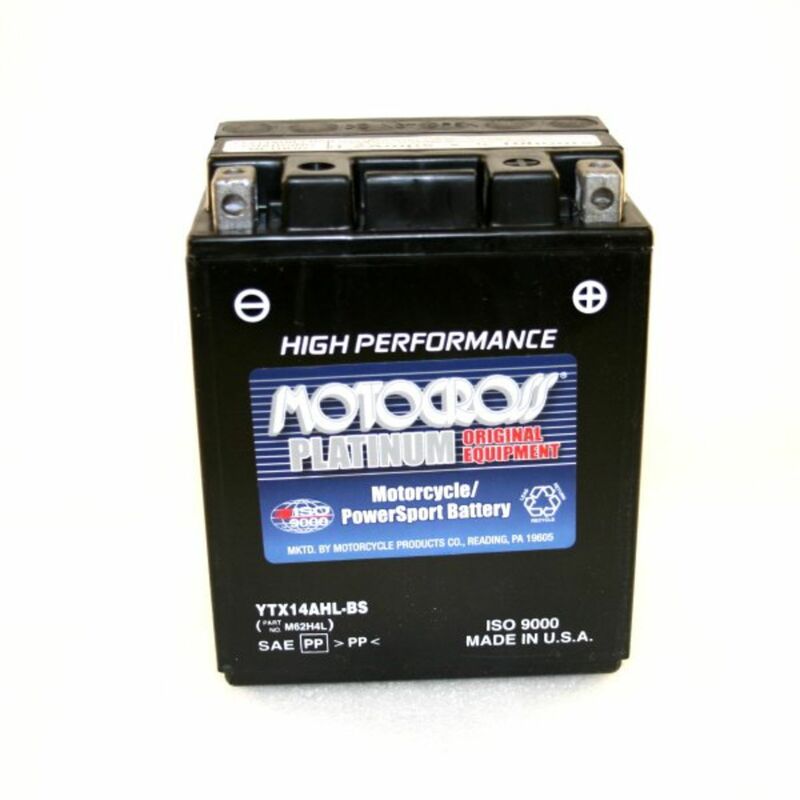 Pros: This model battery is a very good battery!